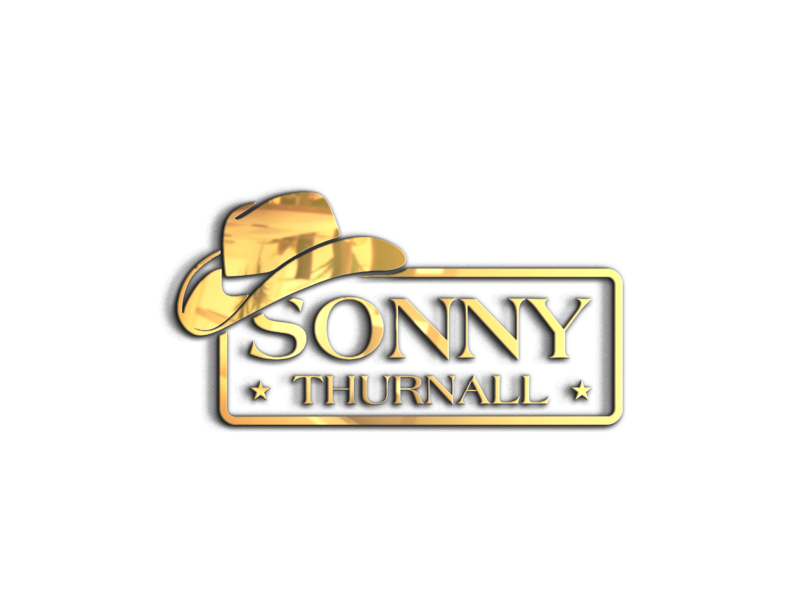 At a young age, Sonny Thurnall began his music career performing for his class. He learned to play the drums in 7th grade and went on to represent his high school in the Indiana State School Music Association (ISSMA). ISSMA offered performance opportunities for students where Sonny helped his high school earn 36 medals, 12 plaques and 13 trophies. After graduation, Sonny became a backup drummer for Johnny Paycheck and The Roadhouse Band in Mississippi. Much later he returned back to his hometown of Danville, Indiana where he started performing as a vocal artist to full houses at local venues in the Indianapolis area. In 2015, Sonny took 2nd place performing at a Showcase Indy contest. In March of 1962 a country music sensation began. As a Kindergartener, Sonny Thurnall began his music career performing for his class. He learned to play the drums in 7th grade and went on to represent his high school in the Indiana State School Music Association (ISSMA). ISSMA offered performance opportunities for students where Sonny helped his high school earn 36 medals, 12 plaques and 13 trophies. 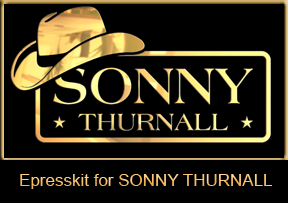 After graduation, Sonny became a backup drummer for Johnny Paycheck and The Roadhouse Band in Mississippi. Much later he returned to his hometown of Danville, Indiana where he started performing as a vocal artist to full houses at local venues in the Indianapolis area. From there Sonny went on to sing with multiple bands throughout the US. He also performed for weddings, anniversaries, holidays and gatherings. Sonny has won 3 national Karaoke championships. In 2015, Sonny took 2nd place performing at a Showcase Indy contest. 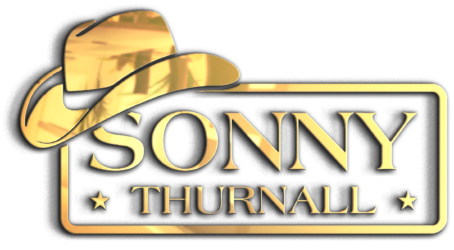 Sonny then performed as a country music headliner for Showcase Indy, selling out all his shows in the 2015-2016 tour. IF IT AIN’T COUNTRY. The song made its debut in the United States and Internationally in 2016. Sonny has fans from 170 International countries as well as all over the United States. 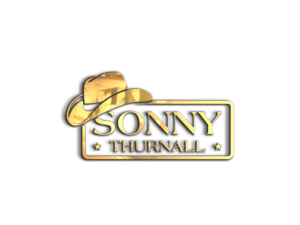 In 2016, Sonny made a debut with “If it Ain’t Country.” In the time since Sonny has become known in over 170 international countries as well as in the United States. Sonny is working on his next album and about to tour mid America.